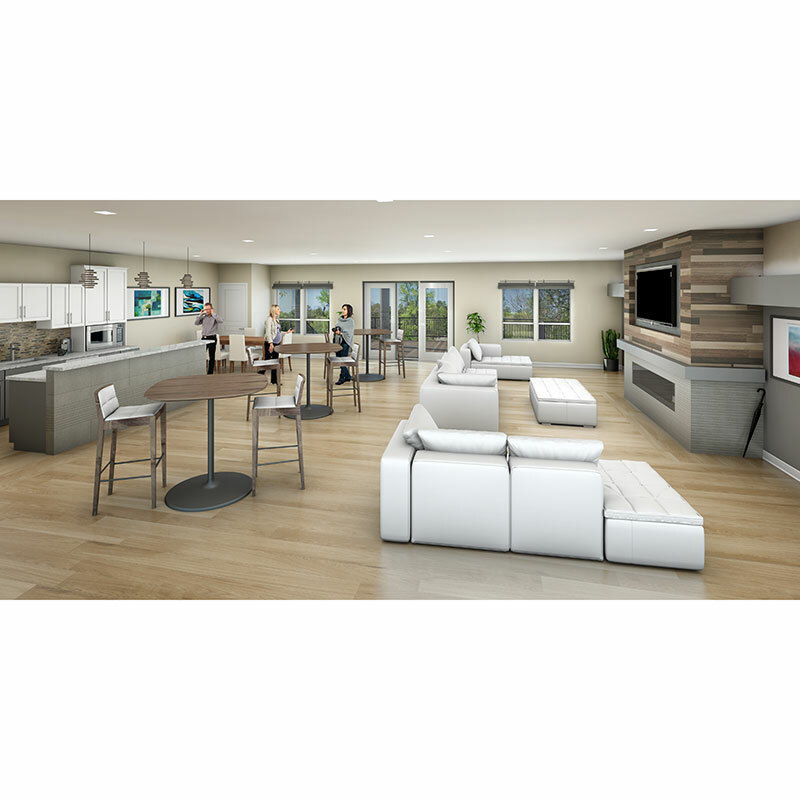 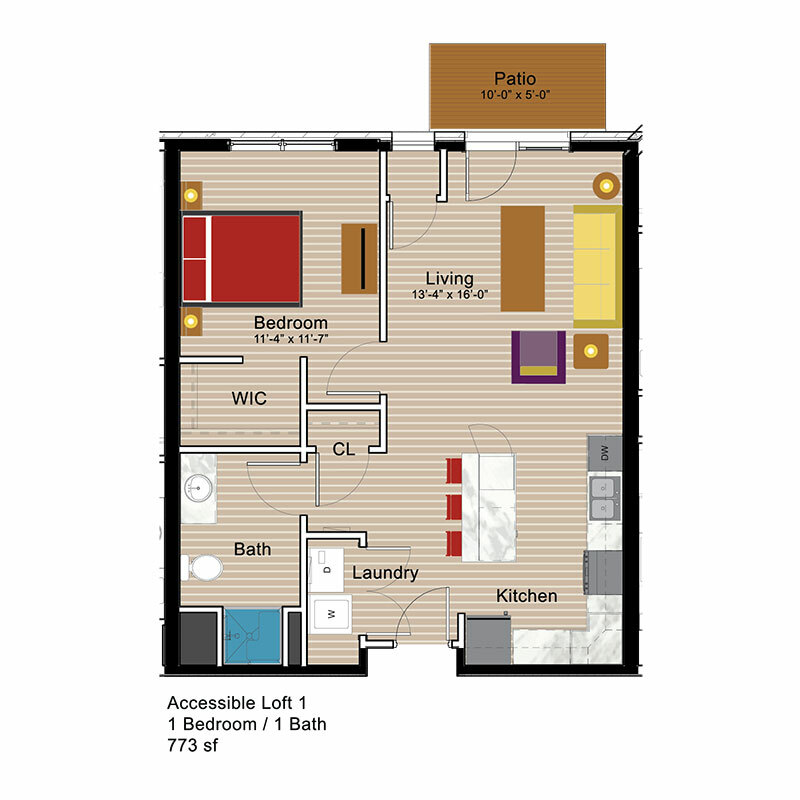 M2 Lofts is designed for modern living. 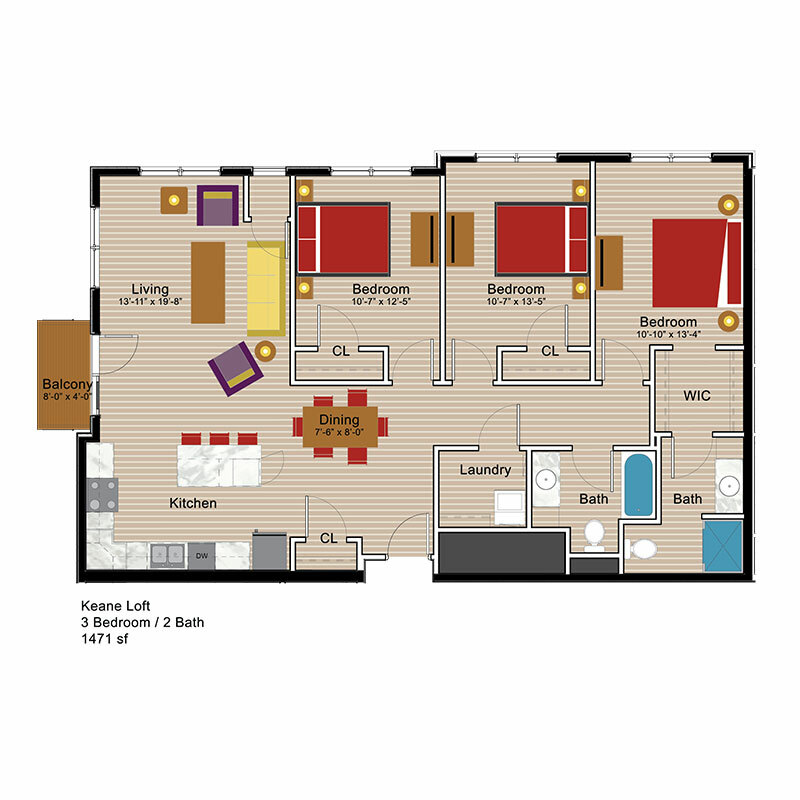 Our loft apartments are a upscale canvas for your personal expression. 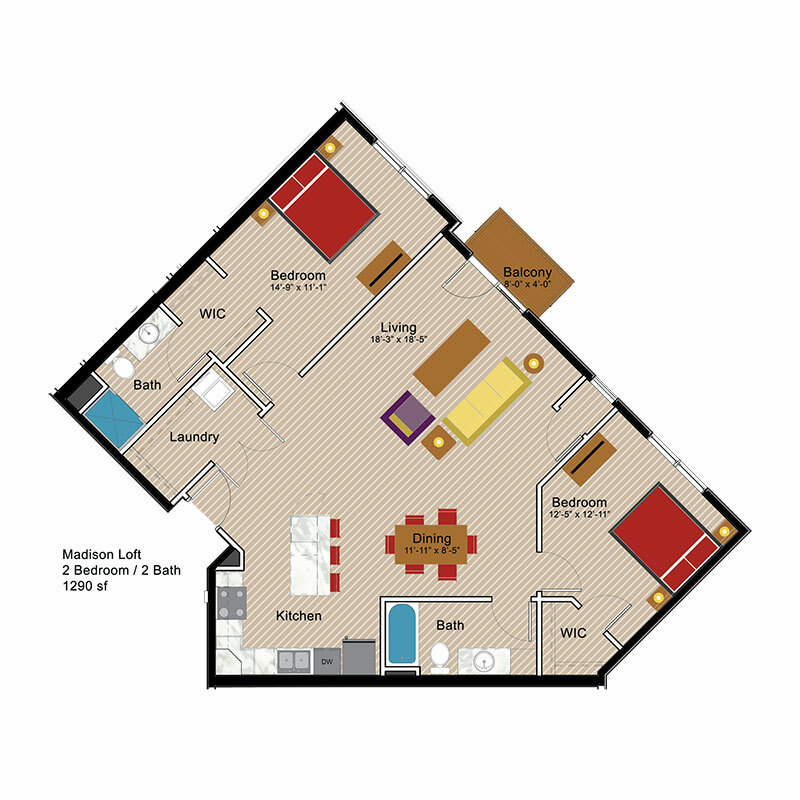 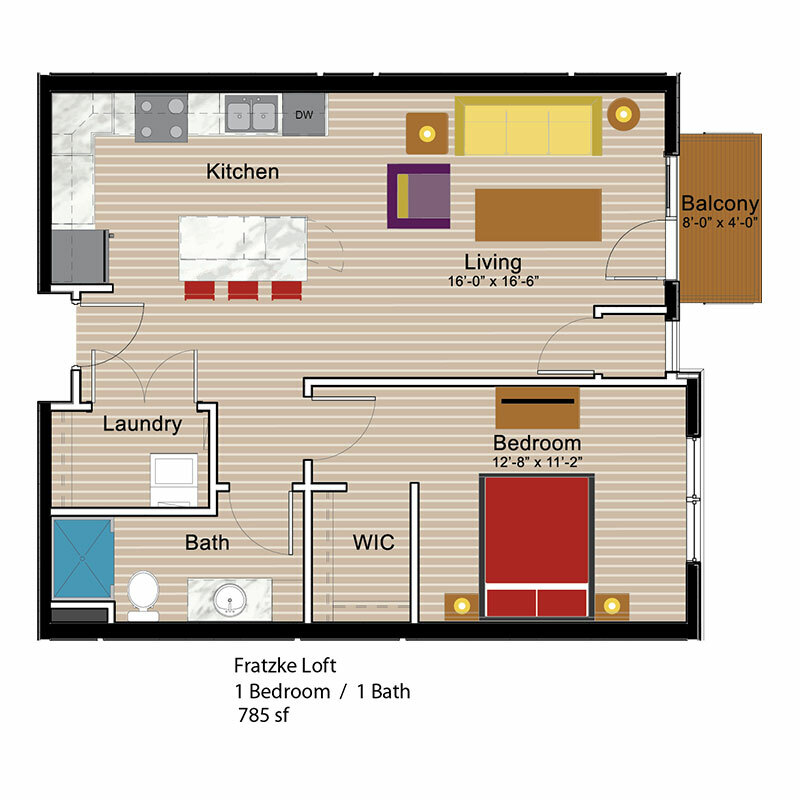 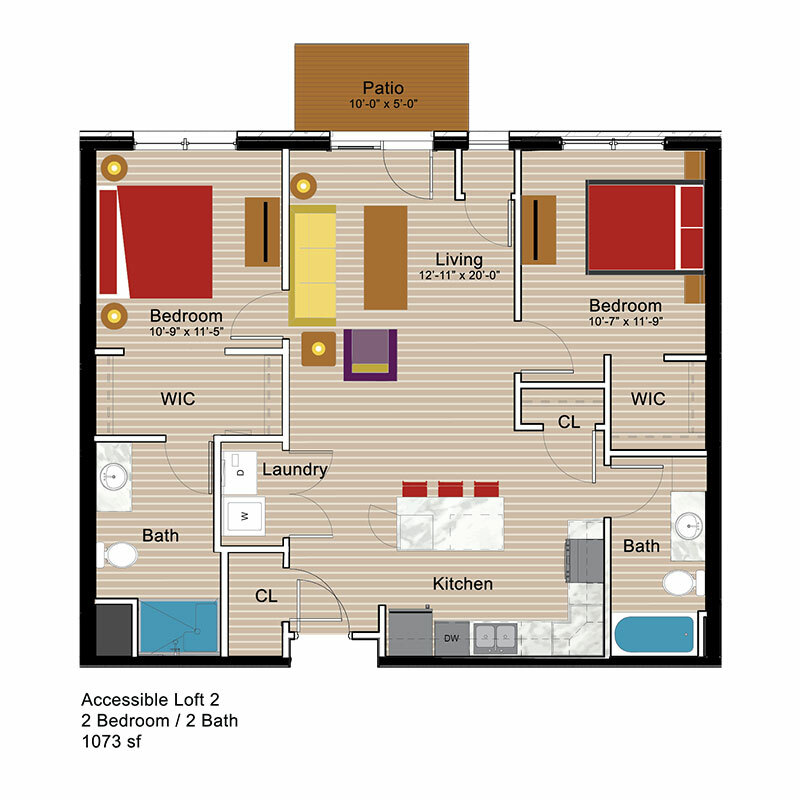 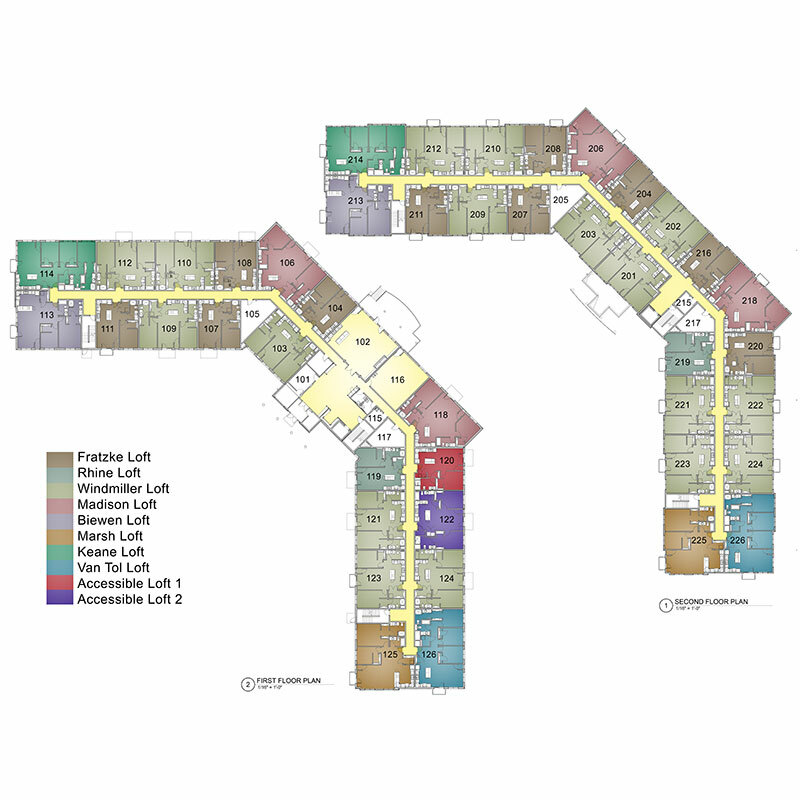 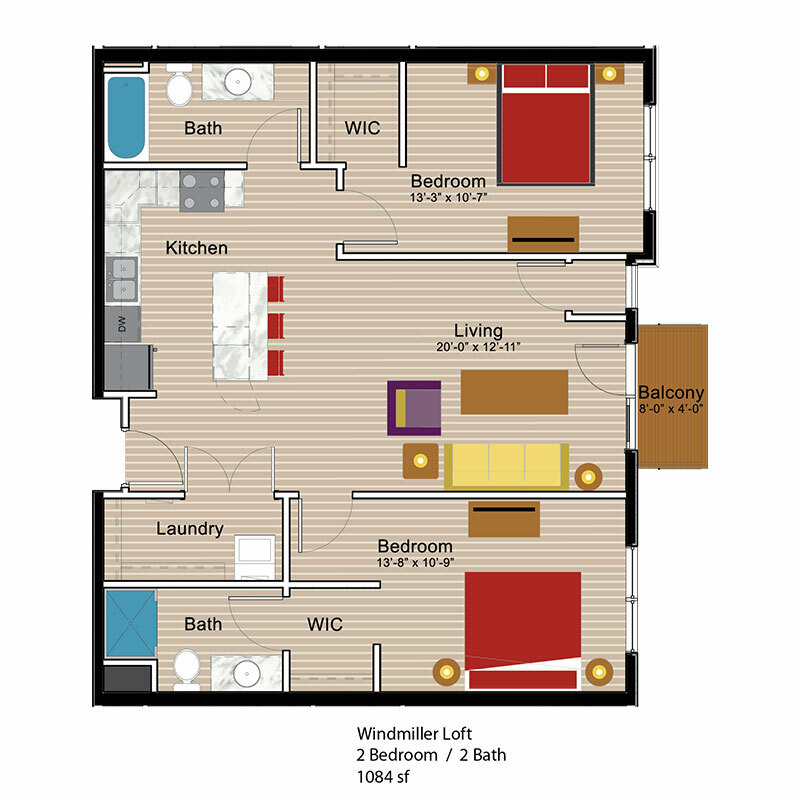 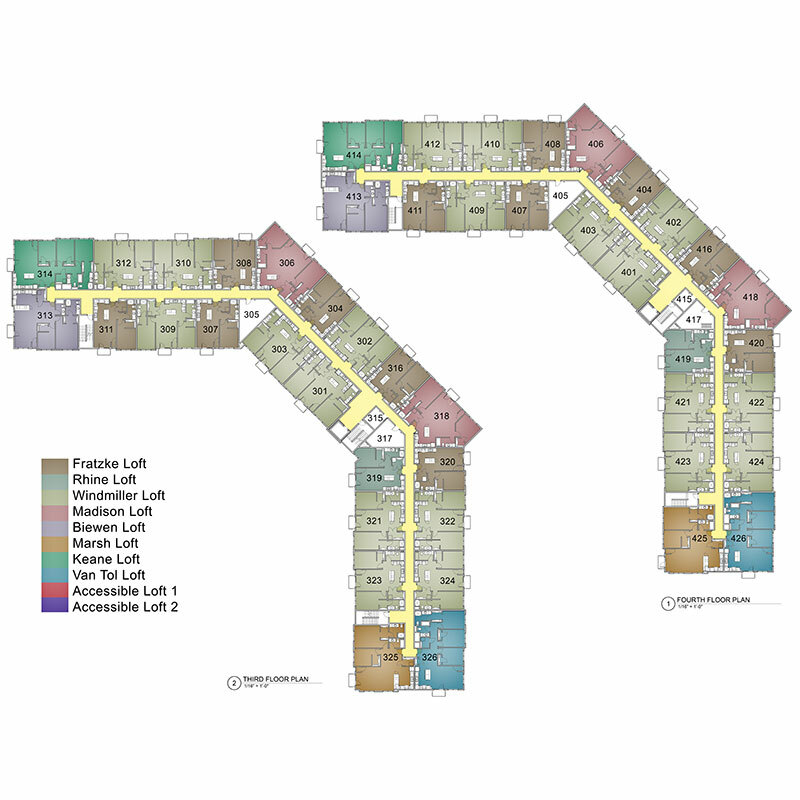 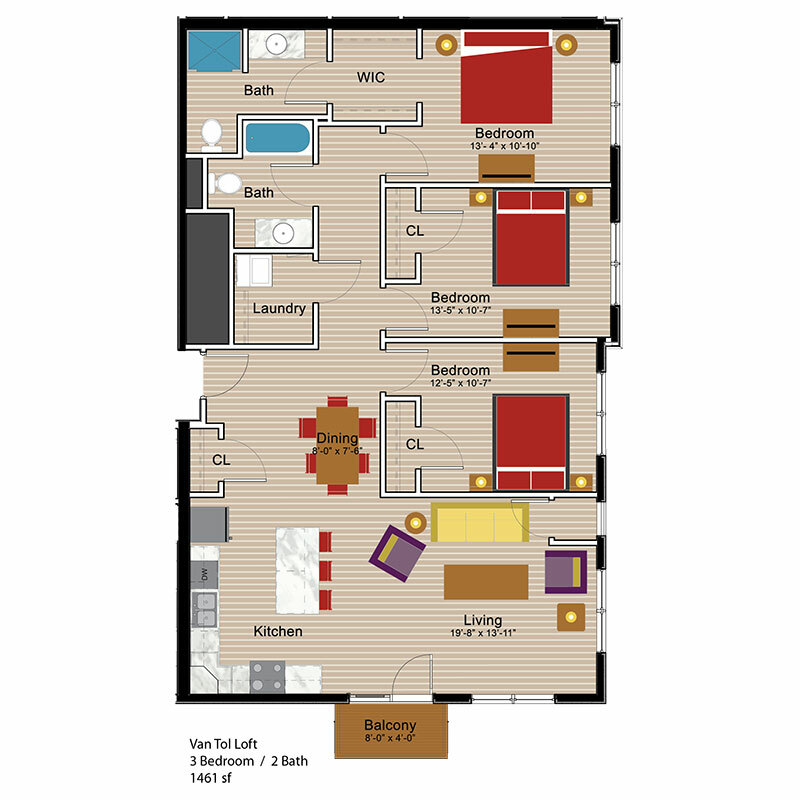 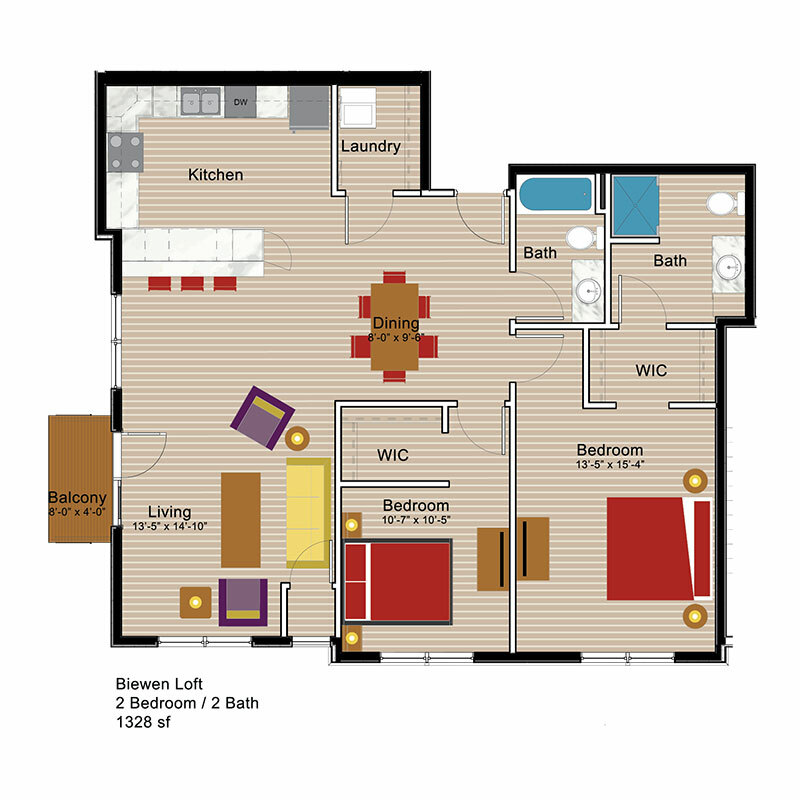 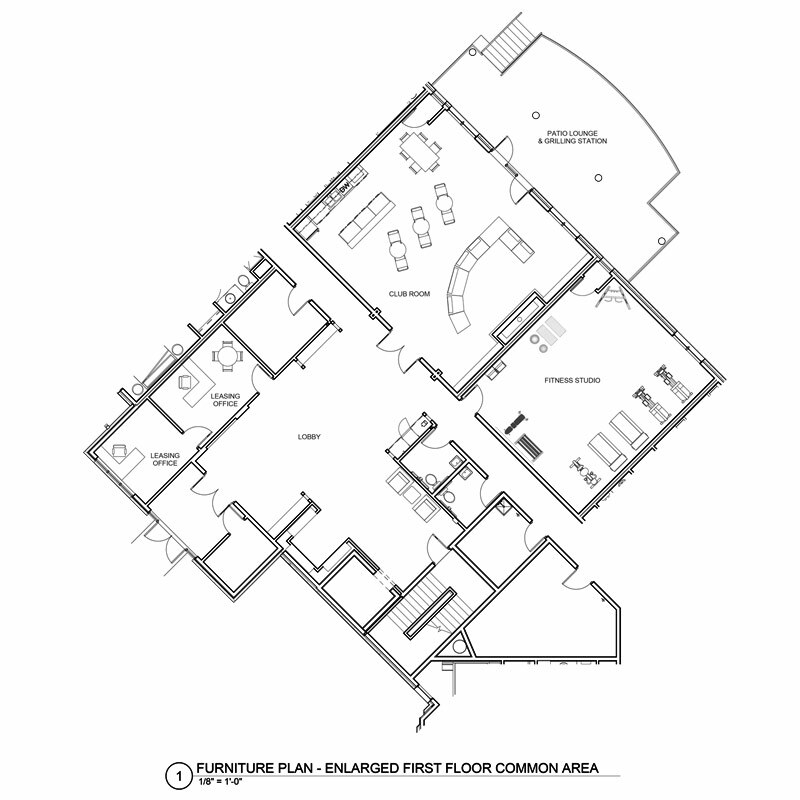 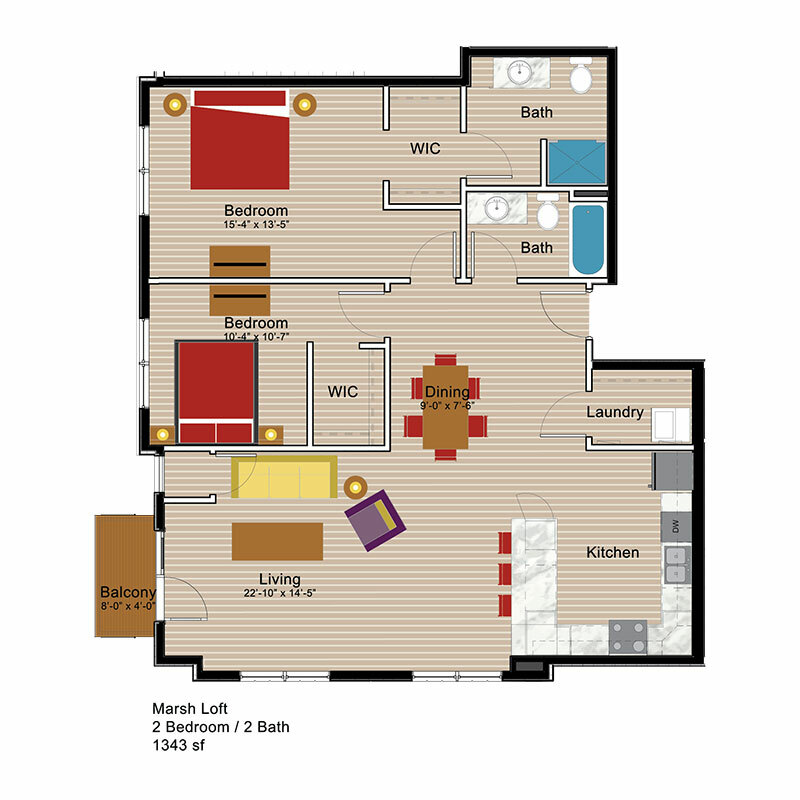 View apartment floor plans and layouts below. 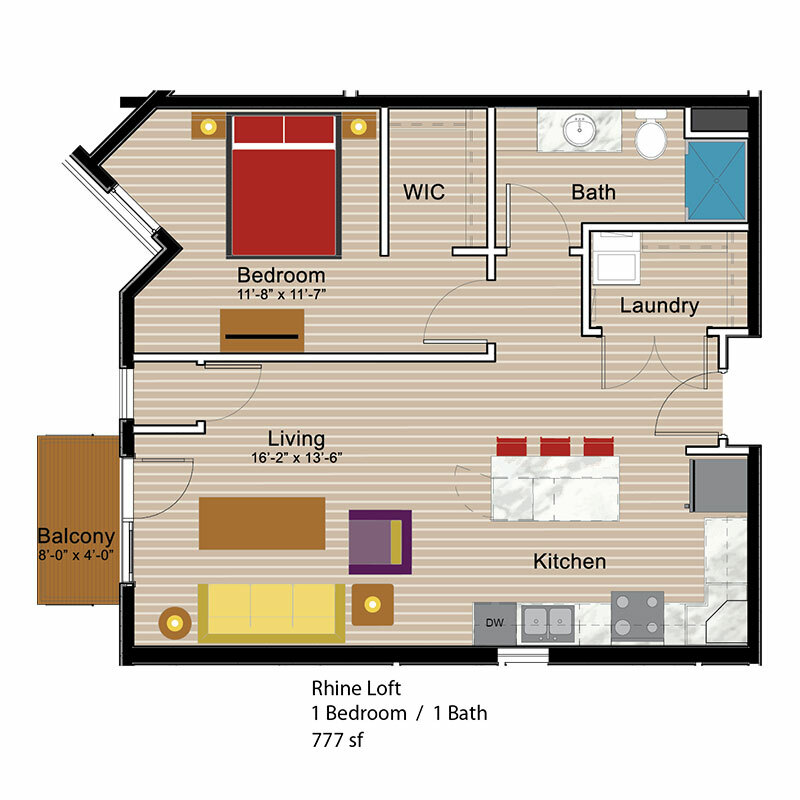 Note: Not all units have a balcony.